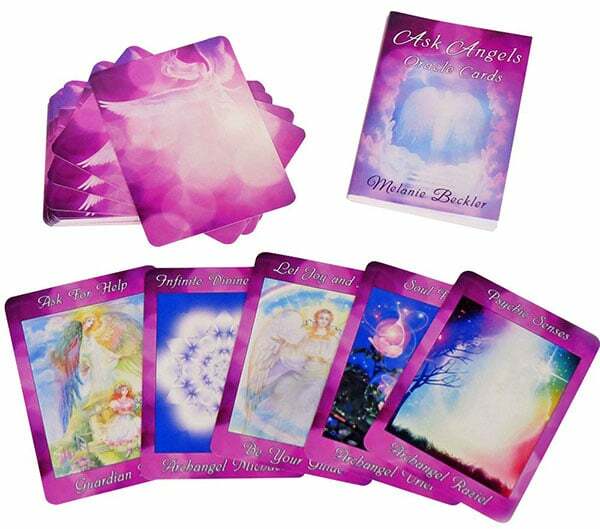 Angel Cards are a tool you can use to receive angelic guidance and increase your connection with the angelic realm. 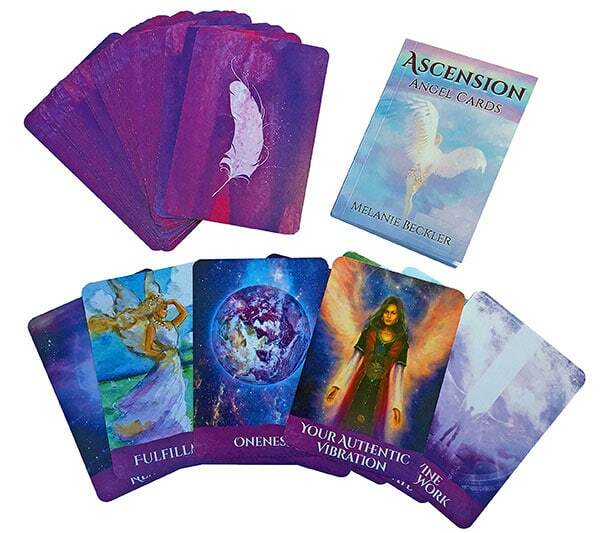 ​You can also use Angel Cards to boost your intuition, and with practice you will be able to receive accurate and insightful guidance to questions or concerns about any area of your life. You can learn more about each of these decks or order them by clicking on the images below. Outside the US? Click here to order! 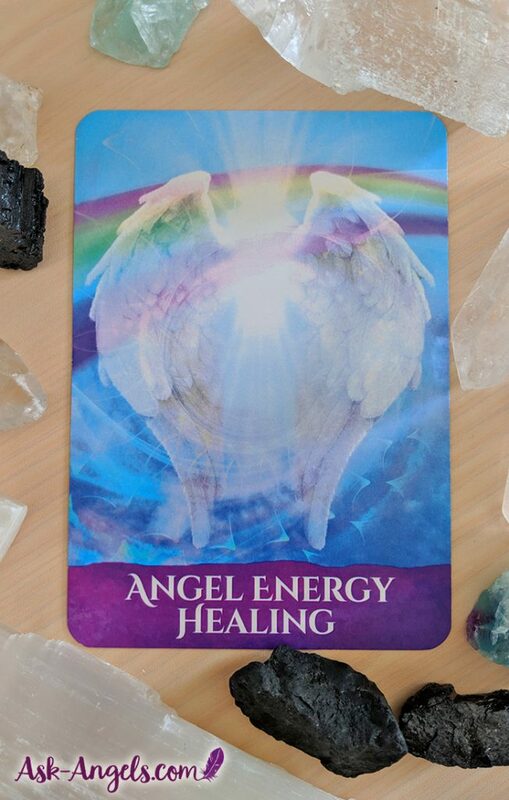 If you already have angel cards and you want help developing your intuition so you can give accurate angel card readings, click here and watch this video, now! Essential oils have become a key tool I use on a regular basis and I'm including them here because I truly believe in their ability to support you in your life and on your spiritual path. Whether you're looking for a way to raise your vibration, enhance your spiritual practice, support your physical, mental or emotional well-being, or tune into their natural healing properties, the benefits of essential oils are seemingly endless. I use and recommend Young Living essential oils because I feel that the potency, quality, and vibration of Young Living oils is unmatched. The reason for this is multifaceted and takes into consideration soil cultivation, farming, and how the plants are honored, treated and respected throughout ever step of the essential oil distillation process. 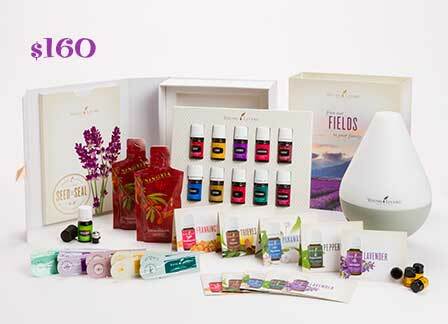 ​The best way to get started with essential oils is with Young Livingís Premium Starter Kit. Included in the kit are 11 everyday essential oils, a high quality diffuser, and so much more! Solfeggio Frequencies are 7 musical tones with ancient roots that were said to have been hidden or lost before being rediscovered by by a Benedictine monk in the 10th century. 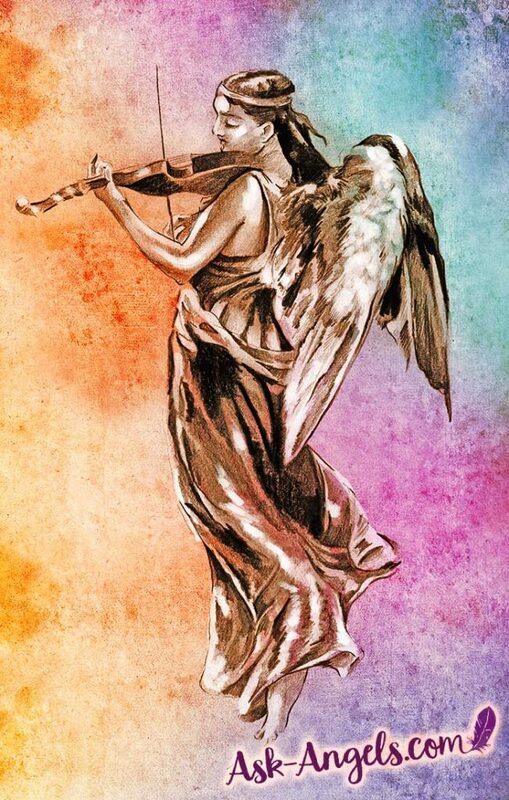 When music that has been composed with the Solfeggio Scale is played, it is said to have the potential to promote healing, relieve stress, raise your vibration, restore sound sleep and even to break the cycles of negativity, limiting beliefs and bad habits. I love listening to Solfeggio Frequencies and find them to be incredibly uplifting. 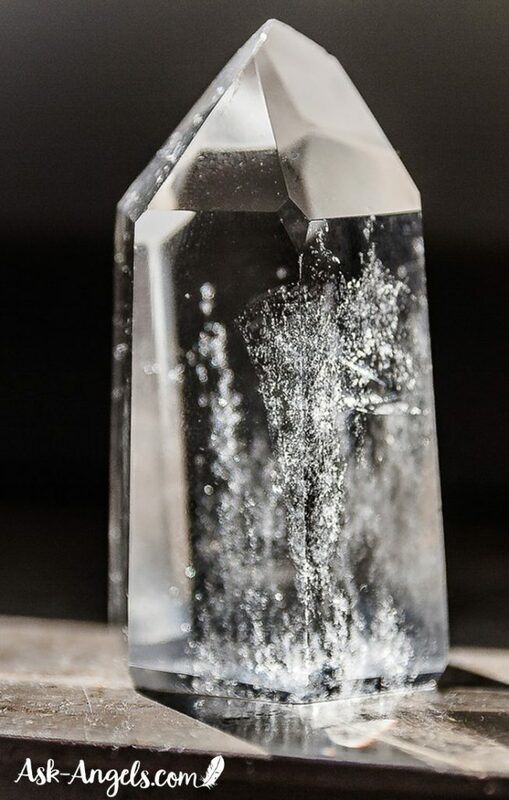 For thousands of years crystals have been used in cultures around the world for a variety of ceremonial, protective, spiritual, healing, and decorative purposes. Crystals are perfect physical manifestations of the higher divine geometries of light. They each hold a very consistent and specific crystalline consciousness and frequency and through their subtle energy they offer benefits on so many levels.